One of the great things about history is that you’re not just stuck learning it at school. You can explore it pretty much anywhere: on holiday, out and about, or (you guessed it) at home. After all, history is all about people, and that includes you and your family. So take a closer look at them! How far back can you trace your family tree? Where did your parents and grandparents grow up? What jobs did they do? What was the world like when they were young? 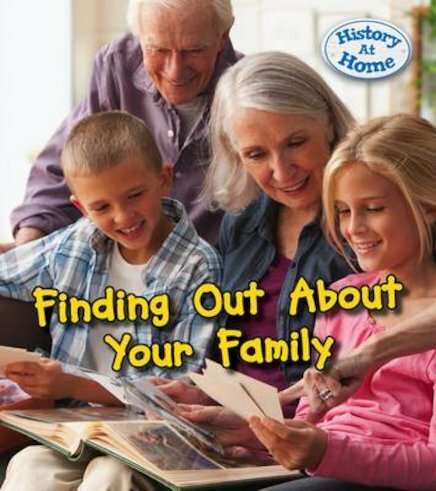 This book will help you explore all those questions, and discover the hidden history in your home. NC900L Lexiles are the global standard in reading assessment. They are unique as they are able to measure a child and a book on the same scale – ensuring the right book gets to the right child at the right time.